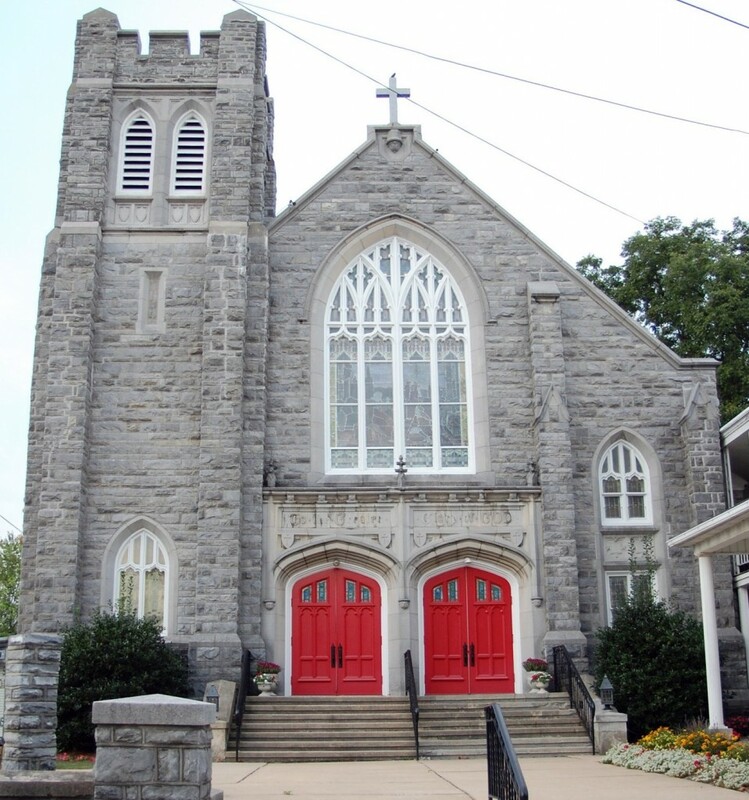 Welcome to Zion Evangelical Lutheran Church in Womelsdorf,Pennsylvania! We invite you to come and worship with us, celebrate the Lord’s love and grace, and share fellowship with one another. We strive to be a comforting and enthusiastic congregation that cares for one another and rejoices in Christ’s gifts. Thank you so much for visiting our website, and we hope to see you at Zion! JOIN US FOR WORSHIP ON SUNDAY MORNINGS AT 10:30 am. PIANO SERVICE WILL BE THE 2nd SUNDAY OF EACH MONTH. *REMINDER…INTER-GENERATIONAL SUNDAY SCHOOL for ALL AGES will be held every week at 9:00 am in the Social Hall! Join us! SUNDAY SCHOOL is also available for adults every Sunday in the Wessner Room who choose not to attend the inter-generational class. JAM(Jesus and Me) Worship Service, May 19th. This service is geared for children but also enjoyed by adults! Please see the April calendar/ newsletter for our APRIL events!! The complete April calendar is included in the newsletter! We have a very busy month. April 25th Free Community Meal. All are invited! Join us for a delicious meal and fellowship.